Laura Lowe reports on a local auto shop helping repair vehicles for some customers based on what they can afford. 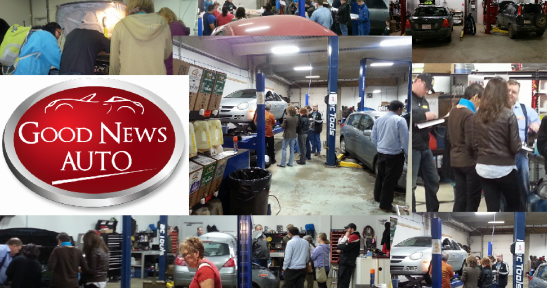 JumpStart is helping individuals with their car repair needs in exchange for some financial training. Angelika Gawronski reports. 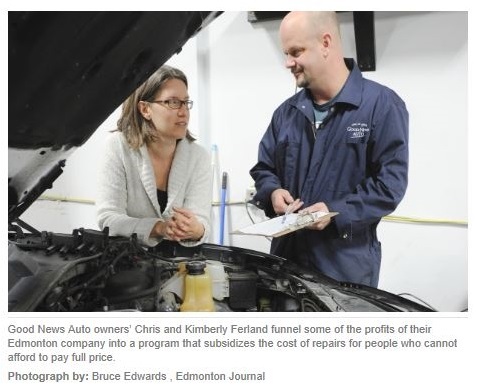 The Edmonton Journal featured Good News Auto Repair Shop on the front page of their business section.